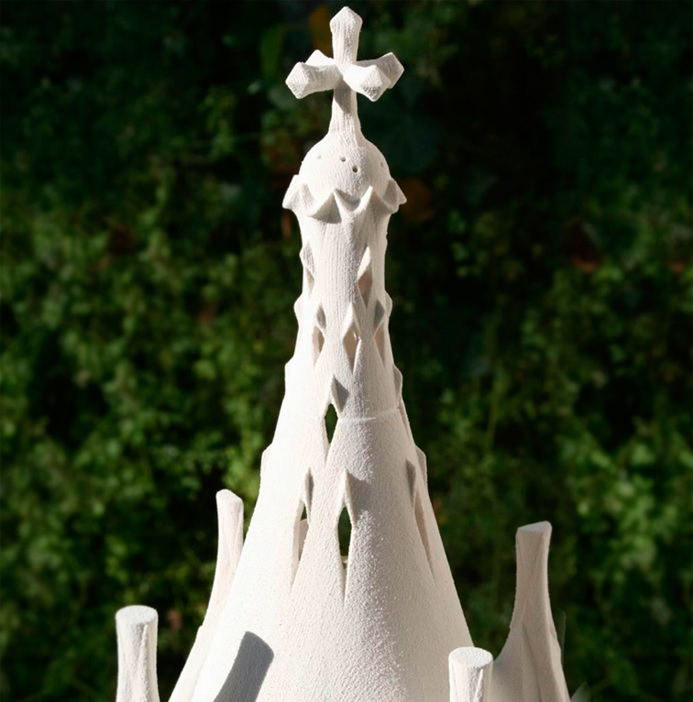 The Gaudí de Triana Corporation is holding an unprecedented exhibition on Gaudí’s work in connection with the construction of the Chapel of Our Lady of the Angels, a commission of father Angélico, reports www.casabatllo.es. This story began 90 years ago when Antoni Gaudí granted the Franciscan father Angélico Aranda a chapel for the city of Rancagua in Chile. 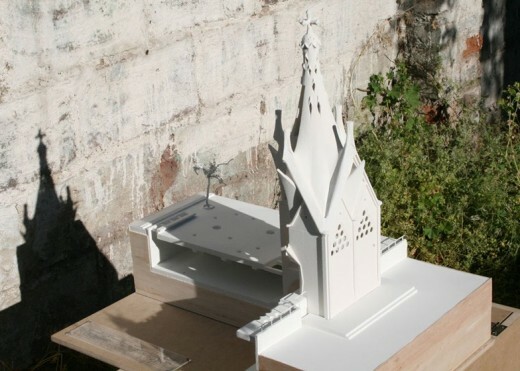 It was the father, a figure of exceptional human and artistic qualities who, upon discovering the work of Gaudí during his stay in Barcelona, wrote to him to propose the construction of a chapel in Rancagua where he was the parish priest. 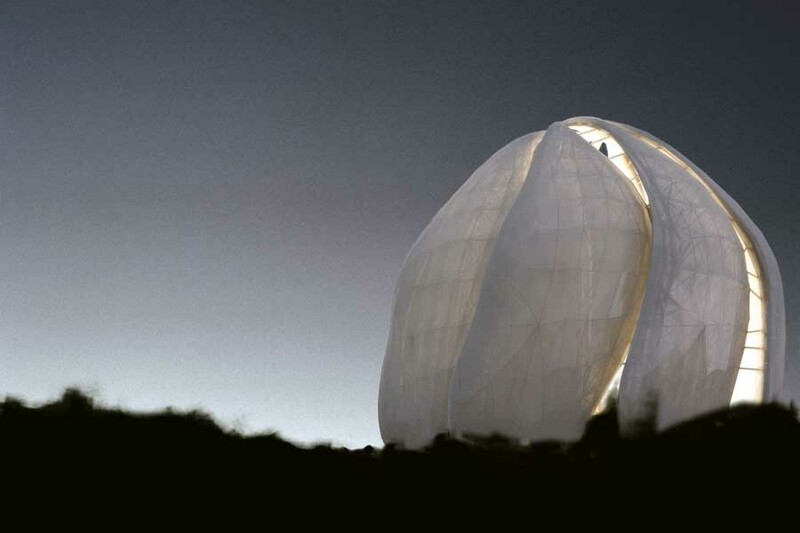 It did not take the Catalan architect long to send him some sketches to initiate the project. Unfortunately, his death and the outbreak of the Spanish Civil War left the project unfinished. However, eighty years later Chile had not lost its eagerness to implement what would be the only project of the architect outside of Spain, and with the aim of its definitive realisation, the Gaudí de Triana Cultural Corporation was founded and is based in Rancagua and Santiago. The Chilean president, Michelle Bachelet, has said the city of Rancagua, about 50 miles south of Santiago, will begin building a chapel this year based on a series of sketches Gaudí completed in 1915 and then sent to a Chilean friar, reports The Guardian. “This announcement delights us, as this is a long-standing project,” she said last month. Uploaded on 4 Nov 2010: Proyecto del Centro Gaudí en Parque Cataluña de Rancagua, Chile. The project began when the friar, Angélico Aranda, wrote to Gaudí in 1922 asking him to design a chapel for Rancagua. 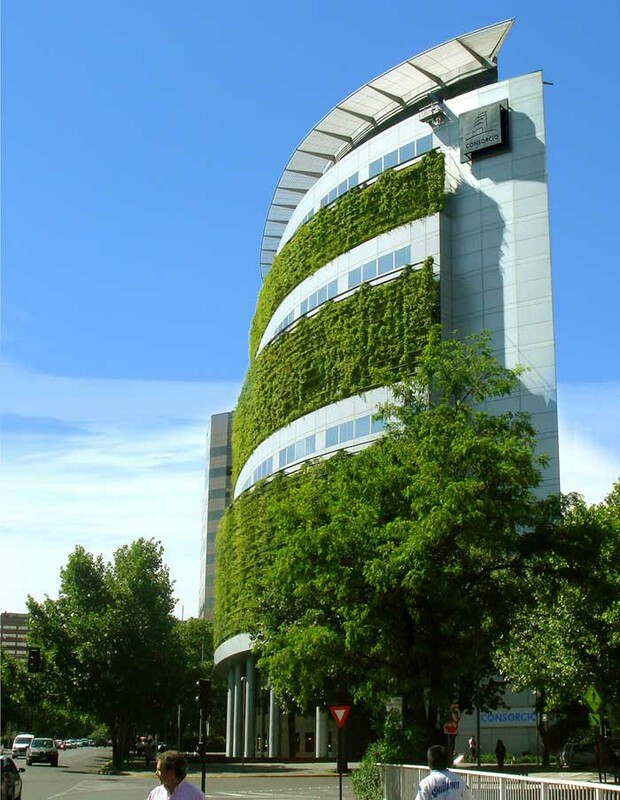 “I wish to build something original – very original – and I thought of you,” Aranda said in his letter to the architect, whom he had met in Barcelona years earlier. He asked Gaudí to provide “some plans as only you know how to do”. 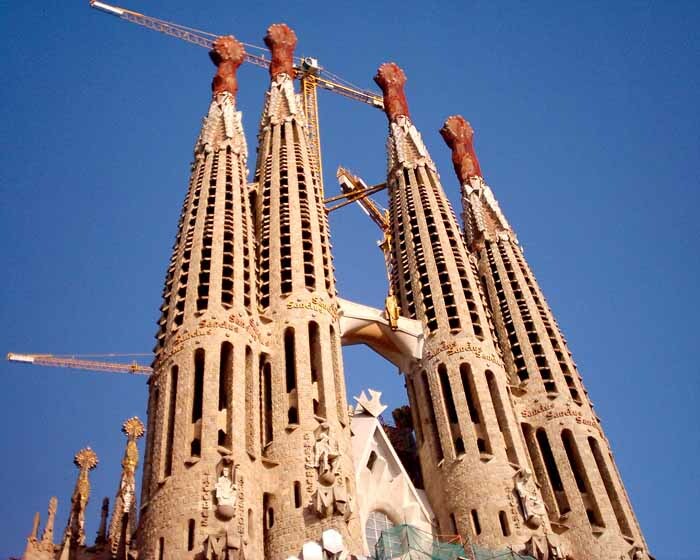 The letter arrived in Spain while Gaudí was building Barcelona’s Sagrada Família basilica. 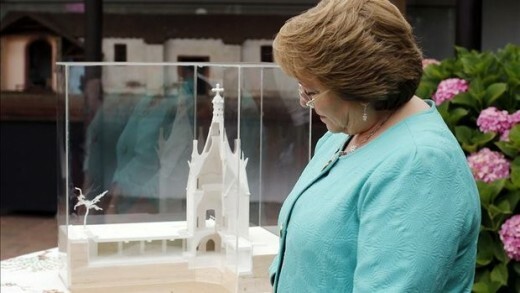 Published on 31 Aug 2012: Chile tendrá la única obra de Gaudí construida fuera de España. 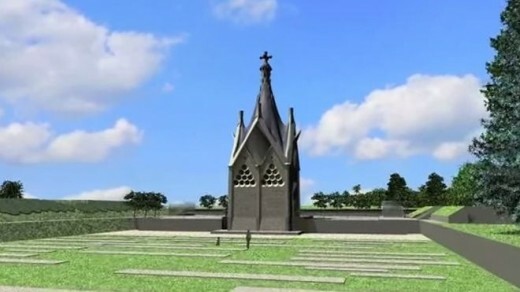 The project will reportedly cost more than $7m (£4.6m). 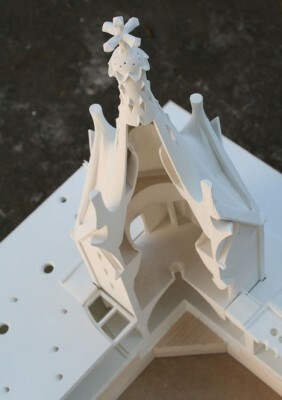 Work on the chapel is due to begin in the second half of this year and it is expected to be open to the public by 2017.